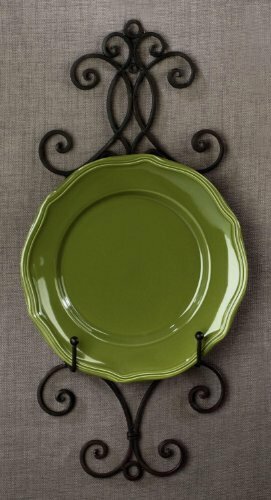 The Chelsea Collection Wall Rack features Vintage scrollwork that is likely to dress up any wall space. The Metal wall rack has a Mahogany Finish and will give elegance when displaying plates, tiles or artwork. If you have any questions about this product by TRIPAR, contact us by completing and submitting the form below. If you are looking for a specif part number, please include it with your message.